Aquatica Orlando is located in Orlando, Florida. It is a sister park of SeaWorld Orlando and Discovery Cove. The park is themed to the southern Pacific, and features Australian and New Zealand based mascots including Roa (a kiwi), Kata (a kookaburra), Wai (a Commerson's dolphin), Ihu (agecko), Papa (a Royal Spoonbill), Wae Wae (a takahe), and Motu (a turtle). The park features a wide array of attractions for all ages and swimming abilities, some of which pass by or through animal habitats. The park has two wave pools which share an extensive, 80,000-square-foot (7,400 m2) man made white-sand beach area equipped deck chairs, Sun beds and umbrellas. Description: The most popular ride in the park is our incredible Dolphin Plunge. One look and it's easy to see why. Two side-by-side enclosed tube slides send you racing through an underwater world that is home to a playful pod of beautiful black-and-white Commerson's Dolphins. Known for their playful nature and electrifying speed, you may well see them racing right alongside you as you zoom by. 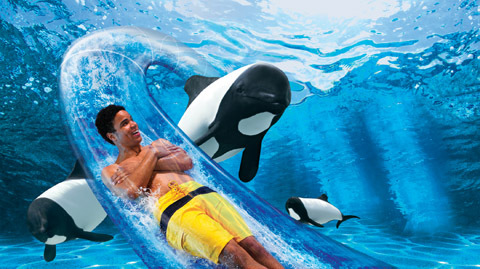 It's a ride unlike any other in the world- one only a waterpark by SeaWorld® could create. Height: Guests must be 42" to ride and must be able to maintain proper riding position holding on to both handles unassisted. Guests under 48" are recommended to wear a life vest. Maximum rider weight is 600 lbs. (272 kg). Description: In Australia, "hooroo" means "goodbye" but get ready to yell it quickly. By the time your raft is heaved over the edge, you'll speed to the bottom before you can say hello again. 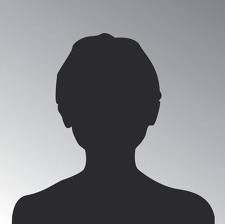 Height: Must be at least 48" and under 250 lbs (114 kg). 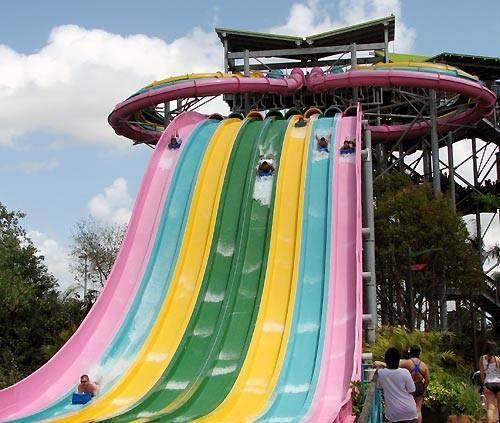 Description: Experience Omaka Rocka, a water slide in which riders speed down flumes into massive funnels, sliding high up one side and then the other. Height: Guests must be at least 42" tall. Description: If you're looking for the biggest thrill in the park, you've found it. Meet Taumata, a high-speed competitive mat ride where eight racers rip down a staggeringly steep hill, head first. Height: Guests must be able to maintain proper riding position holding on to both handles unassisted. Guests under 48” must wear a life vest on this attraction. Description: Tassie's Twisters is one of the wackiest rides we've ever imagined. In fact, getting there is part of the fun. 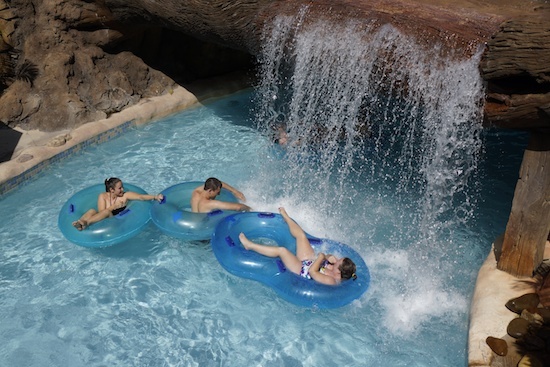 From the Loggerhead Lane lazy river, you'll make your way to the island in the center and climb to the tower. 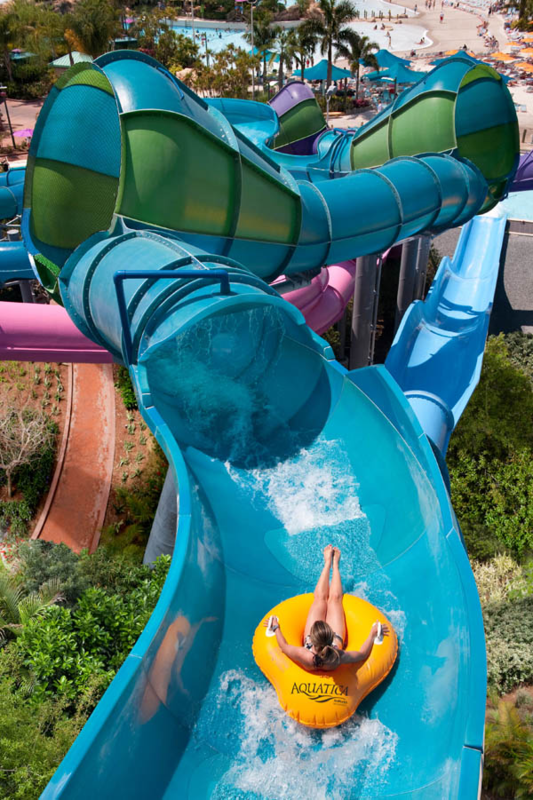 Once you get to the top, lightning fast tubes shoot you into a giant bowl, where you'll spin, and spin, and spin, until you're finally spun back out into the lazy river. You've never seen- or felt- anything quite like it. Description: Enjoy a variety of fresh tasty favorites. Choose from succulent sandwiches, juicy hamburgers, specialty wraps, salads, kids meals and delicious desserts. Plus ice cold beer and assorted Coca-Cola products. Description: Enjoy a variety of snacks and sweet treats. Everything from chicken tenders, french fries, grab & go sandwiches, salads, assorted desserts including soft serve ice cream. Assorted Coca-Cola products and a variety of bottled beer. 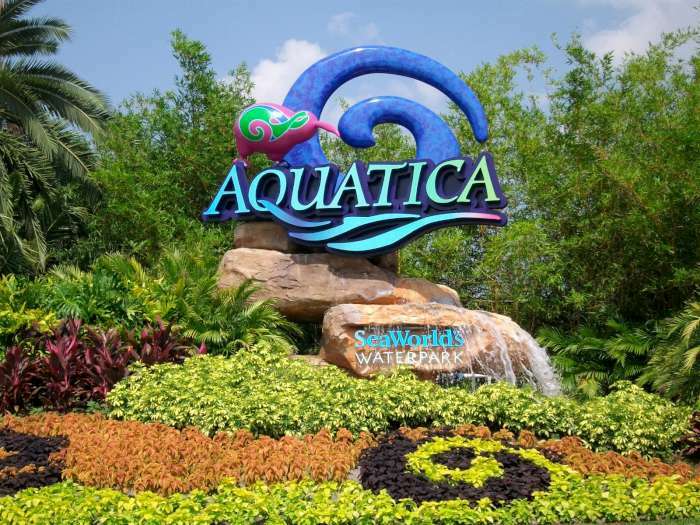 Description: Looking for the best dining value during your day of fun in the sun at Aquatica? Then you’ll want to visit the Banana Beach! Enjoy unlimited visits all day for the best of the all-you-care-to-eat buffet! Plus, all of the assorted Coca-Cola products you care to drink during your visit! Lockers: Small Lockers are $12 and Large Lockers are $15 for all day rental. 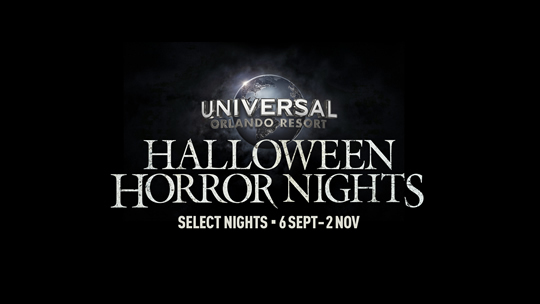 Prices include a refundable $5 key deposit upon return of the key. Review : The kids favourite waterpark! It was busy the day we went, but queues weren''t too bad, the Roas Rapids was a huge favourite and we could have easily spent all day there. Great splash parks for the little ones too!